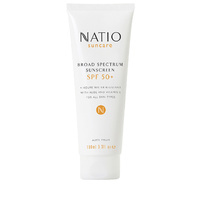 Combines the benefits of a moisturiser with the protection of SPF 50+, broad spectrum sunscreen for everyday use on the face and neck. This light, soft lotion has an oil free base and has a sheer tint for an invisible matt finish. Ideal for combination and oily skin. Great for acne prone skin. Apply sunscreen liberally to clean, dry skin at least 20 minutes prior to sun exposure. Be careful to avoid eyes and contact with broken skin. 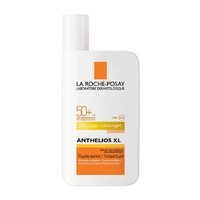 Reapply sunscreen every 2 hours and after swimming, exercise and towelling dry. Remember to avoid prolonged sun exposure and wear protective clothing, hats and eyewear to further reduce risk. Do not inhale product.